One the best parts of being a teacher is getting to know students and watching them learn and grow. While this is a major perk of being a teacher, there are also times that it is difficult to reach certain students. Sometimes, the difficulty in reaching these students is a result of their struggling self-confidence. 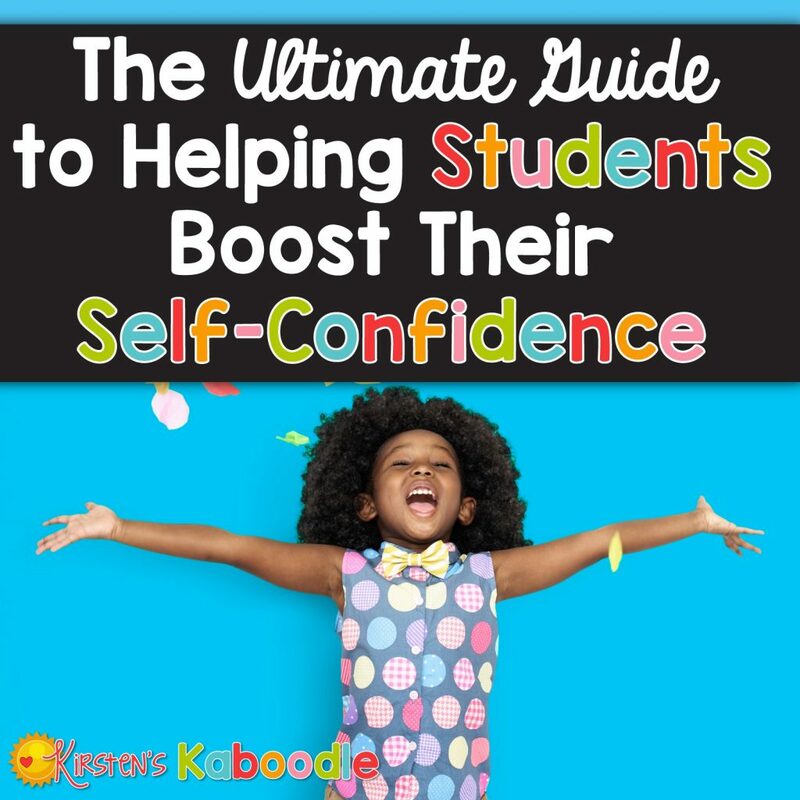 How can you help students boost their self-confidence? According to Merriam-Webster, self-confidence is defined as “a feeling of trust in one’s abilities, qualities, and judgment”. When a student does not trust him/herself, they are less likely to perform at a high level because they might be second guessing the decisions they make. Defining self-confidence is simply the beginning. Where does low self-confidence originate? Unfortunately, there are no easy or clear cut answers. According to Psychology Today, low self-confidence can be a result of a traumatic childhood experience. This trauma could be a separation from a parent or parental figure, neglect, or any type of abuse. Other sources of decreased self-confidence may include lack of parent involvement, substance abuse in the home, bullying, the media, and maladaptive friendships. Regardless of the cause, the effects are largely inevitable. Low self-confidence will likely cause students to struggle. That struggle directly impacts student achievement and performance in the classroom. How can you, as the teacher, support these students and help them boost their self-confidence? If you are familiar with growth mindset concepts, you already know how powerful they can be for students. Essentially, growth mindset is the belief that, despite obstacles and challenges, a person can develop abilities and achieve goals through motivation, hard work, and practice. On the flip side, a fixed mindset is the belief that talent and intelligence can’t be changed despite dedication and hard work. Teaching students about growth mindset concepts is just the beginning. Creating a growth mindset culture in your classroom really takes it to the next level. Powerful shifts in self-confidence occur when students understand the science behind growth mindset concepts. 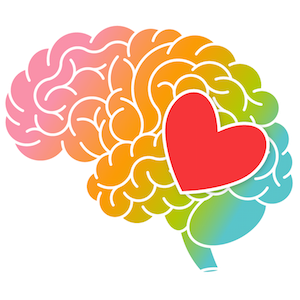 You can find more information about growth mindset in these blog posts, 10 Things You Need to Know About Growth Mindset and How to Teach Growth Mindset of a Budget of 10 Minutes. Utilizing journals in the classroom is an easy way to stay in contact with students who are struggling. Asking students to engage in a conversation with you through their journal allows them an opportunity to share their feelings. You can also ask students to jot down their strengths and achievements. Prompt them to share how they felt about those strengths and achievements. Strides can be made in the area of self-confidence when teachers help students focus on the things they’ve done well. Take notice of small physical and emotional changes in your students. This sends a clear message that you are paying attention and that you care. If Hugo appears to feel melancholy, you can simply say, “Hey, Hugo, you look a little bit down today. Is everything alright?” Don’t just save these statements for times when students appear sad or upset, though. Noticing the times when they appear to be extraordinarily excited or happy is a perfect time to show that you care. “Wow, you seem really excited today, Tanisha. Do share!” That simple validation might make the difference in your students’ day. Noticing physical changes also let’s your students know that you see them. Commenting on these changes can feel validating. “I noticed you cut your hair, it looks really great!” can go a long way for a student who struggles with self-confidence. All this said, I must impart a word of caution. Do whatever you can to make sure that you aren’t inadvertently leaving students out of your loop. You WILL have students who silently struggle with self-confidence. Make a point to notice new things in ALL your students. Sometimes the students who appear the MOST confident are actually the students who need a boost the most. So often when we start grading a paper or a test we get “red pen” happy and create marks and notes all over the place. It usually doesn’t mean everything on the page is wrong. Chances are that many things were done quite well. After you’re done correcting the paper, take time to jot a little note next to something that made you smile or think about things in a new way. Encouragement is always most effective when you focus on their efforts. You can read more about the effective use of praise and reinforcement here. Encouraging students can promote a positive relationship and provide an opportunity for students to boost their self-confidence. As a teacher, you see several students a day (depending on the size of your school, it might be hundreds). There are bound to be days when students are hurting and you just don’t see it. Don’t beat yourself up. Even though you ARE superhuman, you can’t be in all the places at all times. What are some other ways to help your students? Teach them how to take action and advocate for themselves. 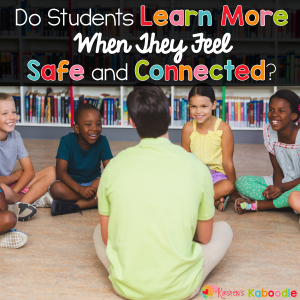 If a student is feeling less confident in your class because a new concept that is difficult to understand, that student must feel comfortable coming to you for help. Teaching students to take action and help themselves is vital for success… not just in your classroom, but in life as well. One of the best teachers on television used to say “Get messy, make mistakes!” If you thought of Miss Frizzle from The Magic School Bus, you and I are on the same wave length. Not only does Miss Frizzle think you should make mistakes, but Albert Einstein does too! He said, “A person who never made a mistake never tried anything new.” Live these ideals with your students! Students can actually GROW their confidence in the face of mistakes. For more information about the benefits of making mistakes, check out this post. As a teacher or counselor, there are times when you are going to feel a great deal of frustration. During these times, it might be easy to say things that you don’t mean. It’s also possible you say something you do mean and shouldn’t say. Oh geez, you might also say something you mean but in the wrong way. Ack! As teachers and counselors, we are always on display… standing in front of impressionable children and young adults. We need to think about what we say to kids and even more than what we are saying, but how we are saying it. Pay attention to body language and tone. Giving encouragement means nothing if the tone and delivery convey a message in opposition to the compliment. Yes, sometimes it’s hard to not sigh (out loud) when you’ve been asked the same question three times, but remember that every child learns in a different way. There’s no need to shatter a student’s self-confidence because they need you to say it one more time… in a different way. While this may feel irritating, it is one of the best things you can do to help students build their confidence. Make a habit of using positive affirmations with all of your students. Research shows that positive affirmations can help students turn negative self-talk into positive self-talk. This incessant brain chatter can have a profound impact on confidence in anyone (yes, even you). You can find positive affirmations for students online or you can create your own. 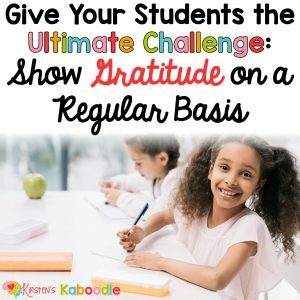 These posts provide guidance and rationale for implementing the use of positive affirmations in your classroom. 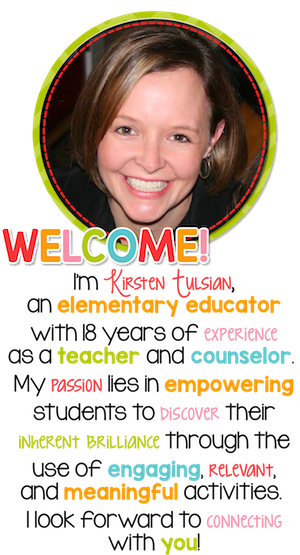 Check out Using Positive Affirmations in the Classroom: Is it Worth Your Time? and Using Affirmations to Shift Student Mindset. If you are looking to purchase positive affirmations in various forms, you can check here (or in my TPT store). All that said, it might be a great time to check your own level of confidence as a teacher or counselor. Do you feel like you can tackle any teaching challenges that come your way? A healthy level of confidence in a teacher invariably rubs off on students. Can you use any of these strategies to help yourself? Do you have creative tips for helping students boost their self-confidence? If so, please share them in the comments below!